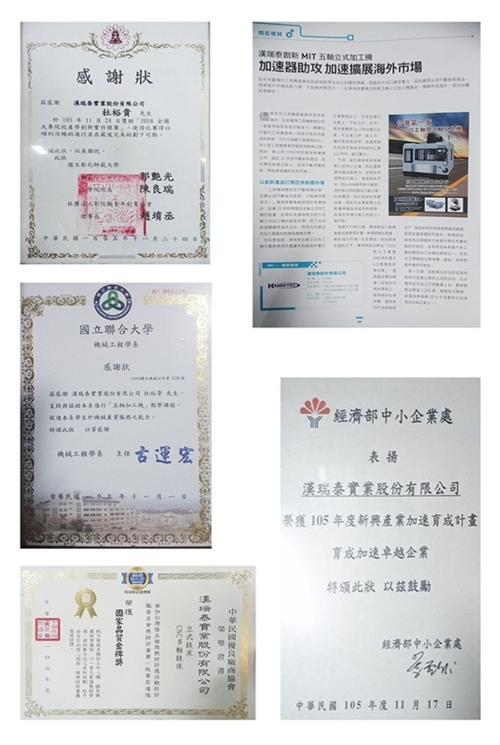 HANRETEC ENTERPRISE CO., LTD. was established in 2000，Mainly engaged in the automated production equipment design and planning, fixture design, equipment components production planning and precision ceramic design and application. 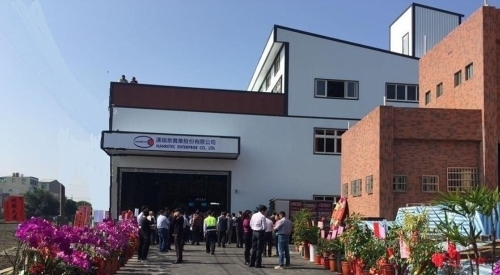 Growing along with globalization, we became an OEM downstream plant for AUO and Chi Mei TFT in 2006, securing a foundation for product precision, professional tool machine program development and product quality improvement. In 2009, together Japanese technical partnering the MKII CNC 4 spindle five-axis machine was developed. In 2013, we were the first to introduce next generation controller into the CNC five-axis machine applications domestically. five axis processing machine、Four spindle processing machine 、Robotic arm 、Three axis rail machine 、Planing high-speed processing、Vertical five axis integrated processing machine 、Compact five axis processing machine 、Pallet change machine 、Hard rail machine.